Size may actually matter. A new study suggests that bigger dogs perform better at tasks that involve memory and cognition. 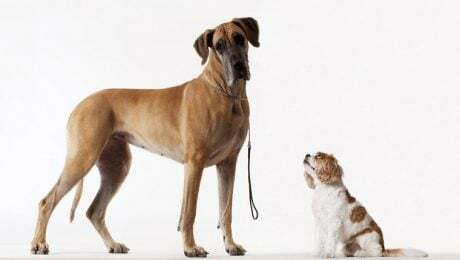 Does that mean that big dogs are smarter than little dogs? Here's what the research says.